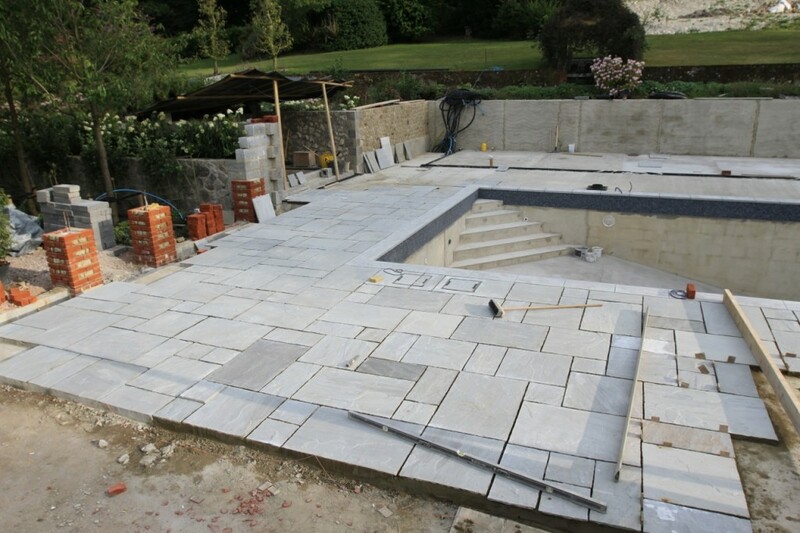 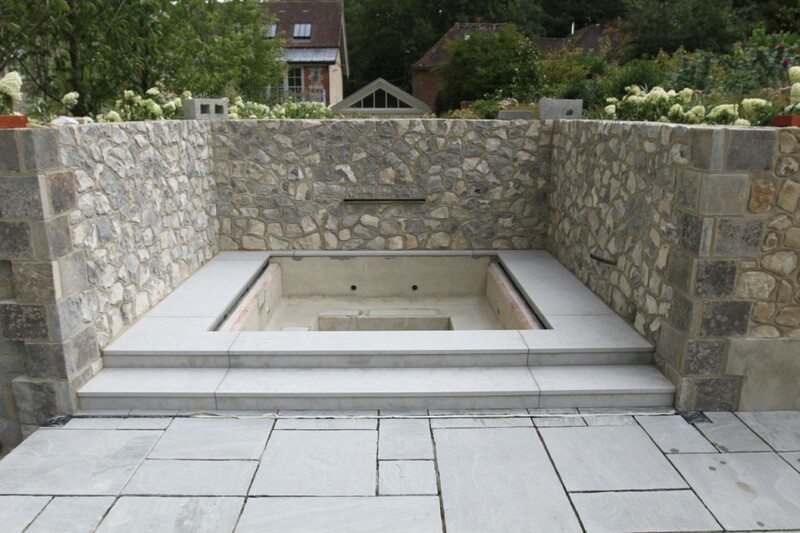 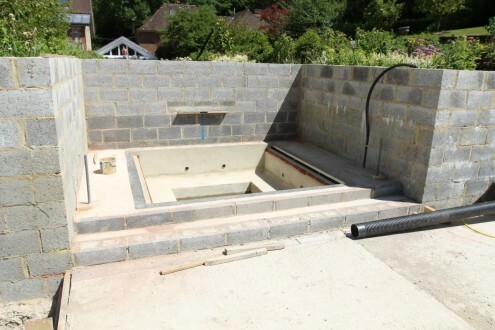 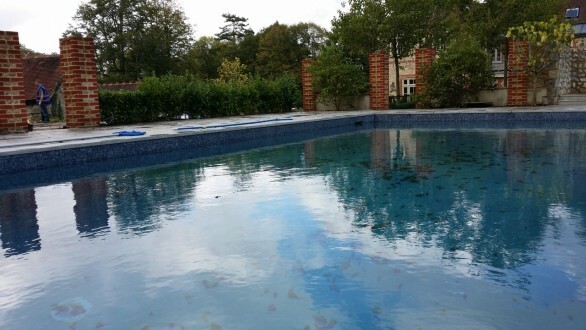 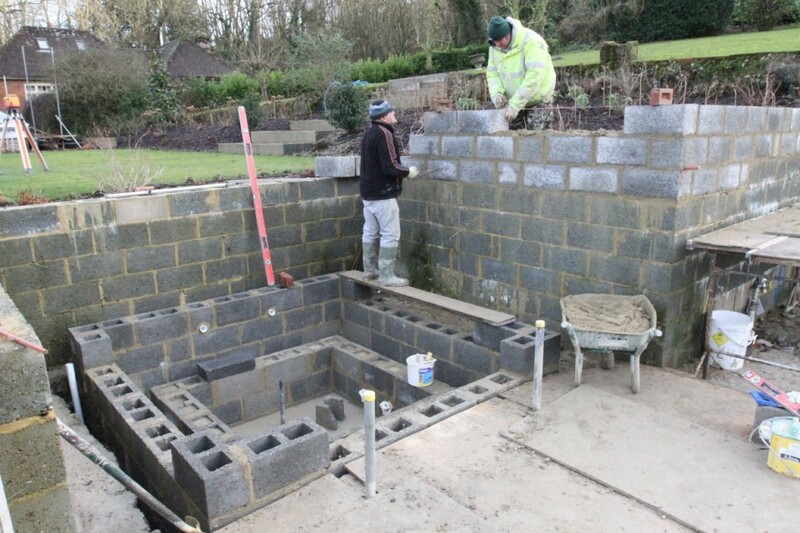 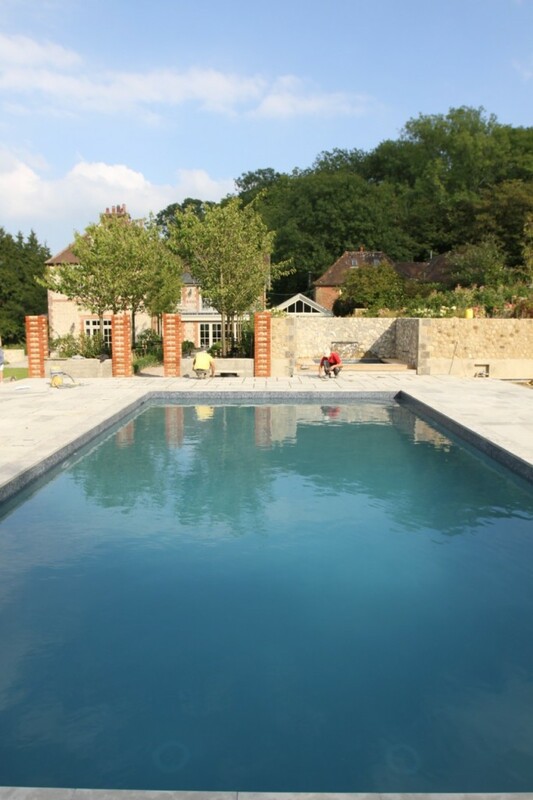 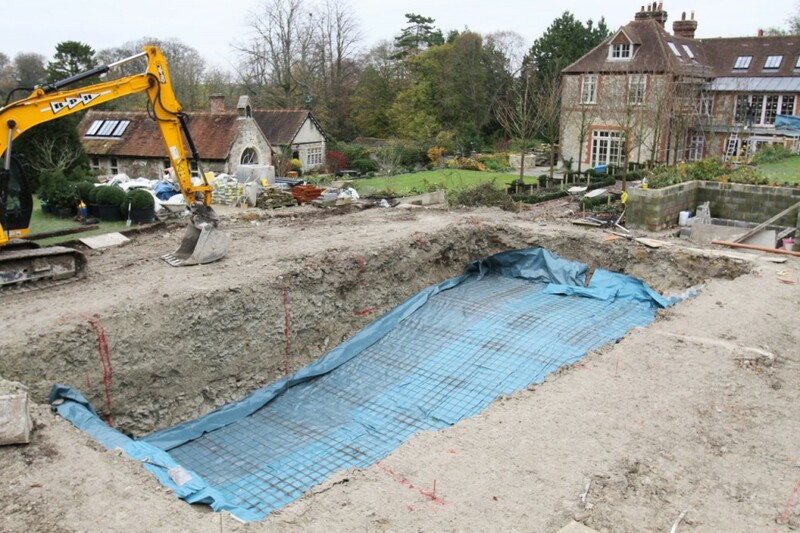 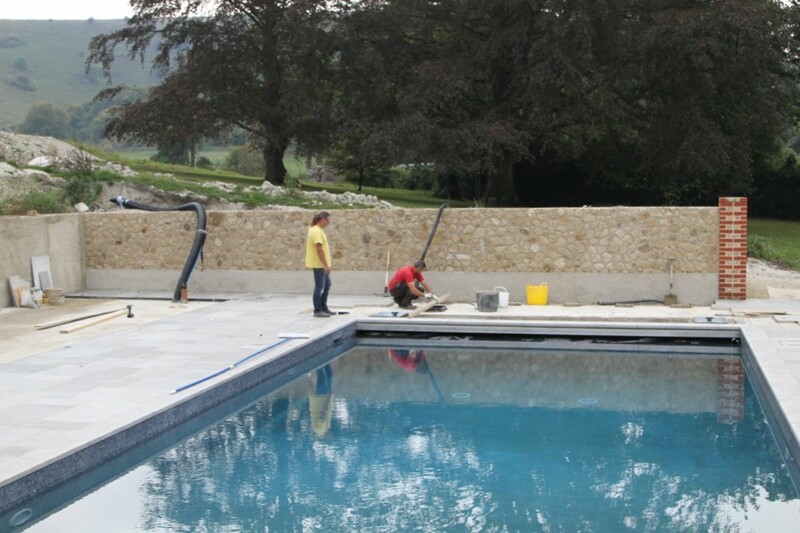 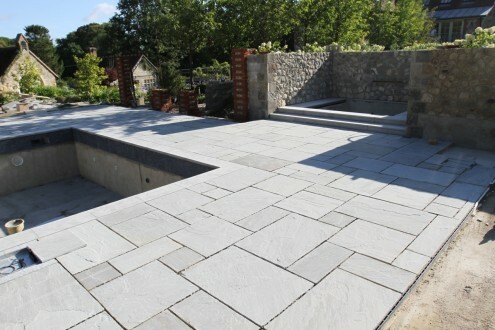 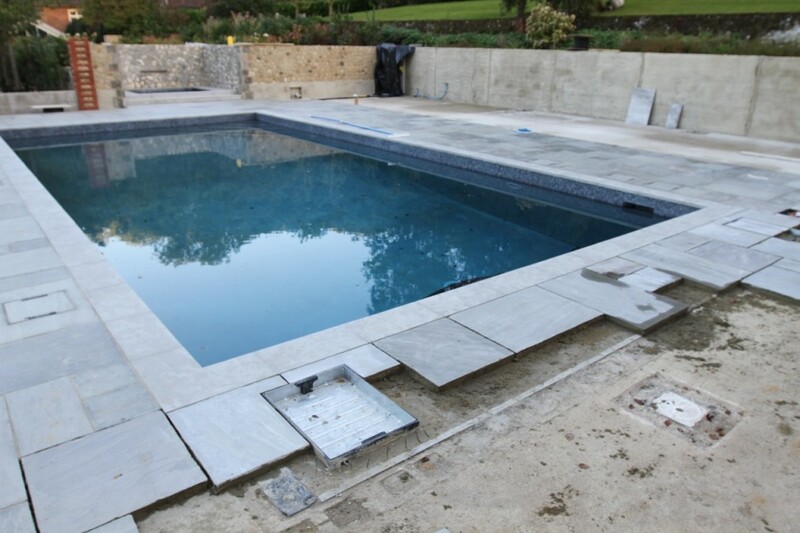 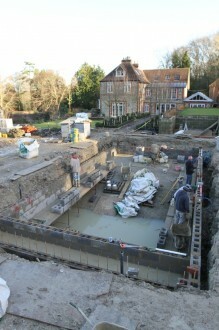 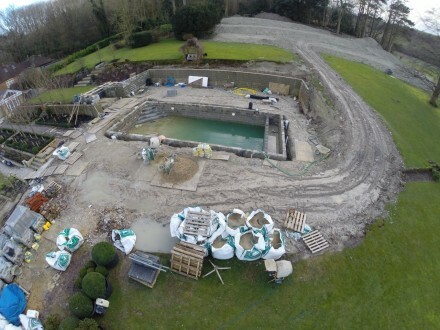 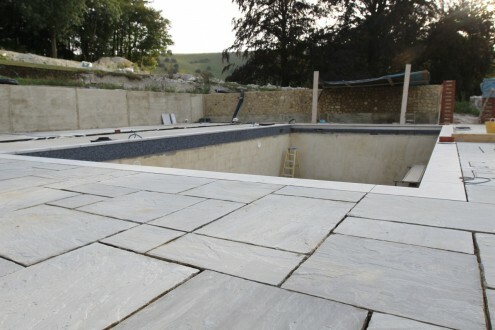 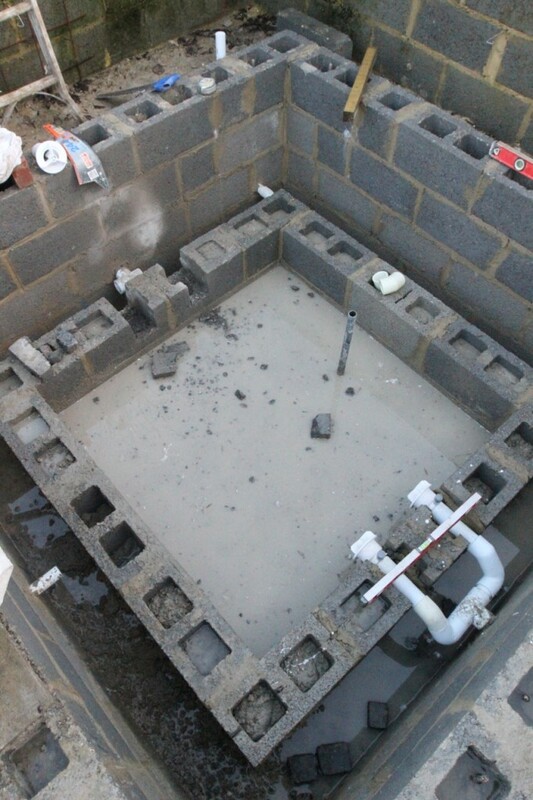 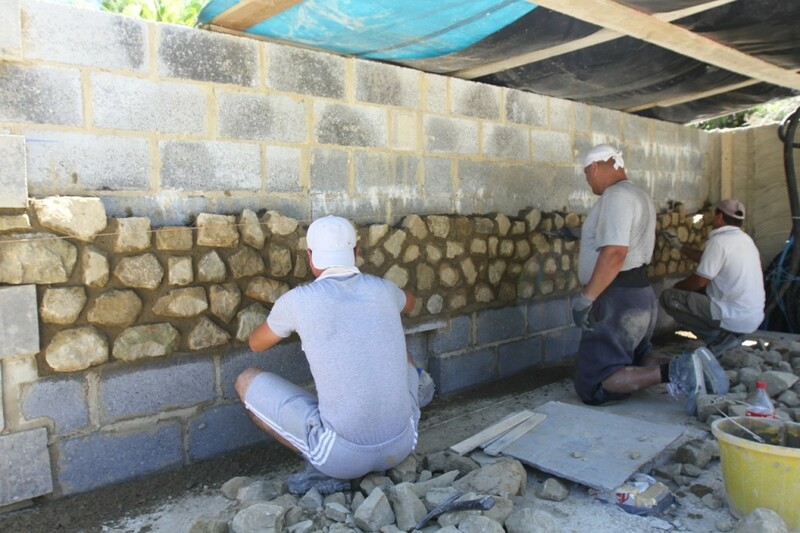 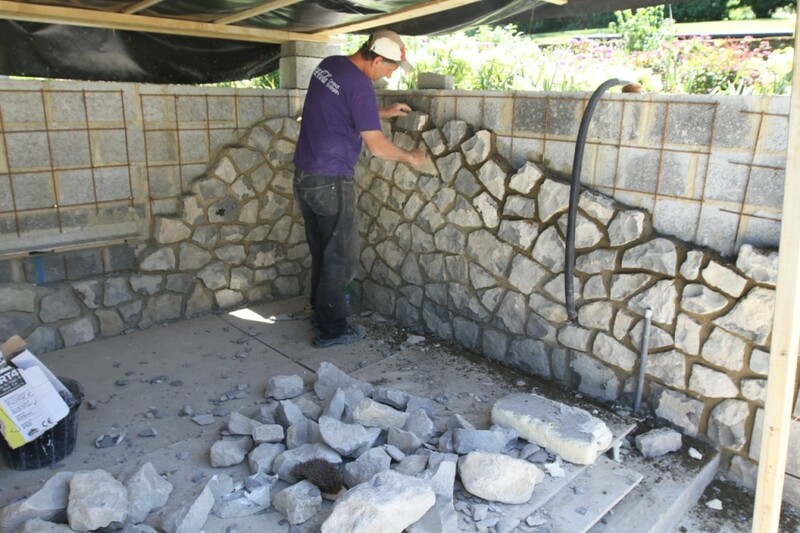 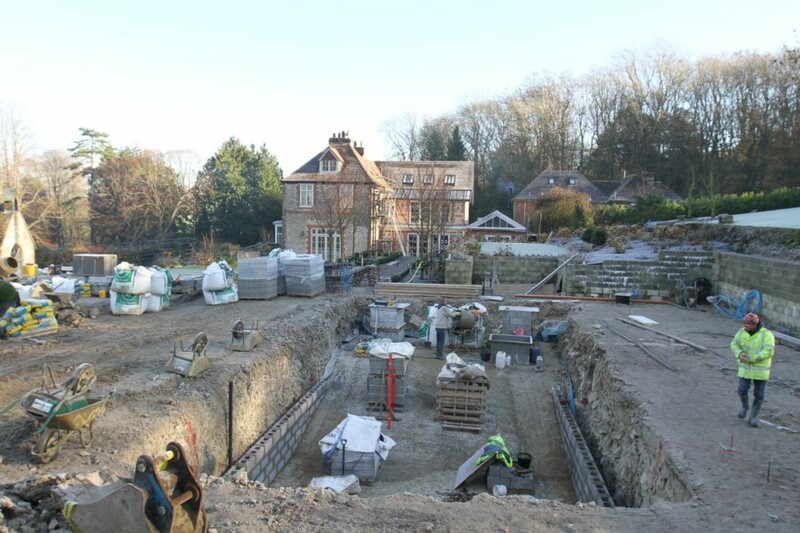 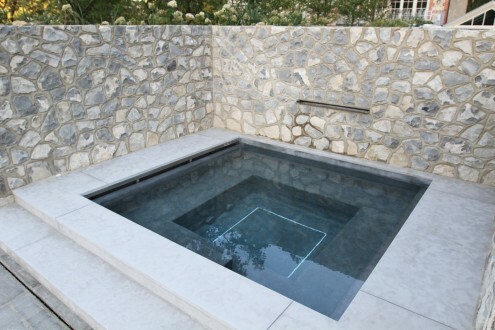 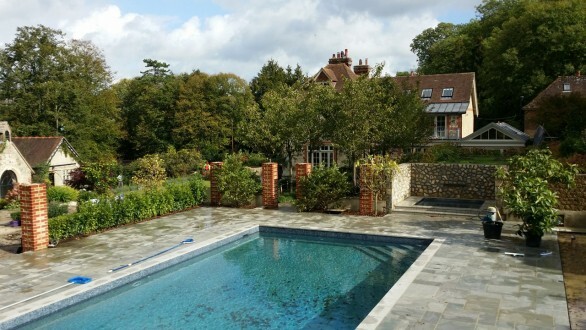 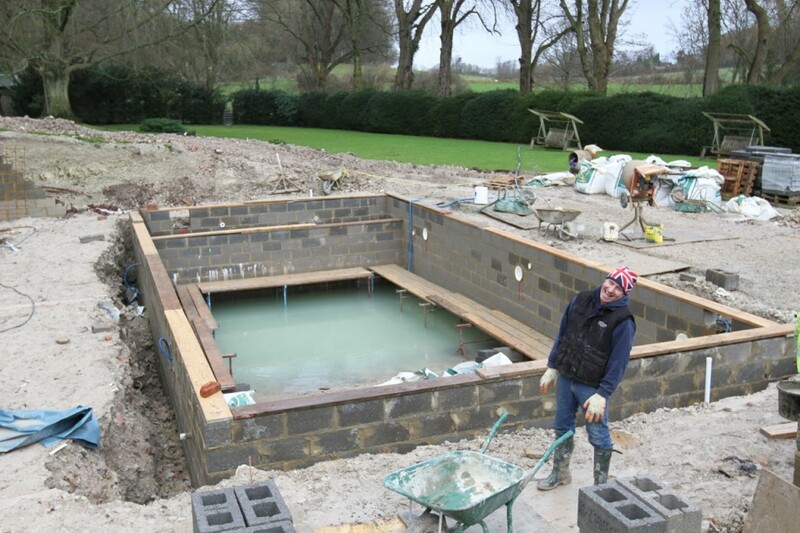 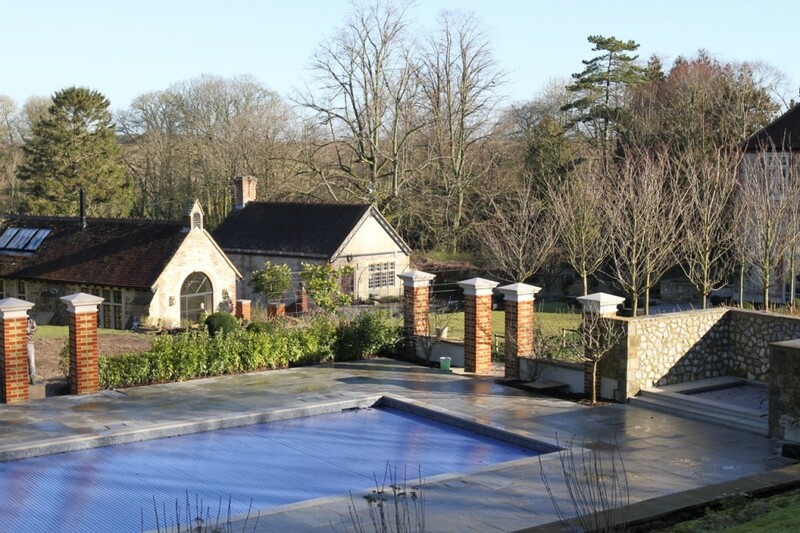 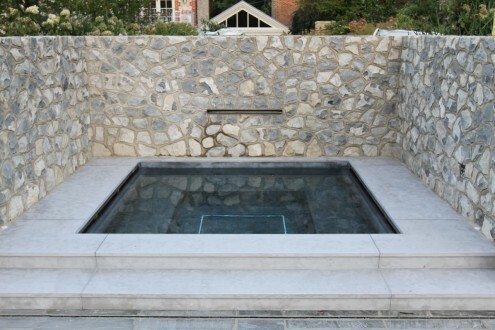 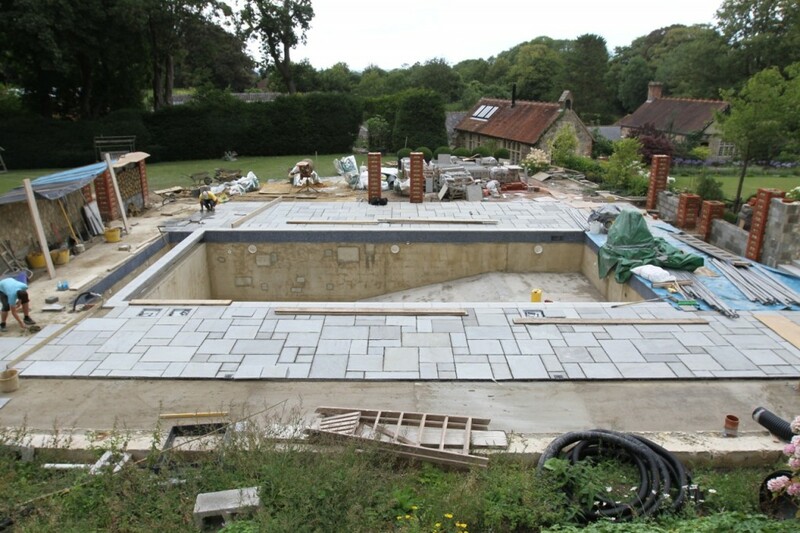 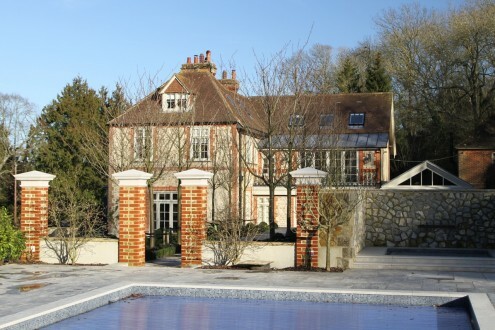 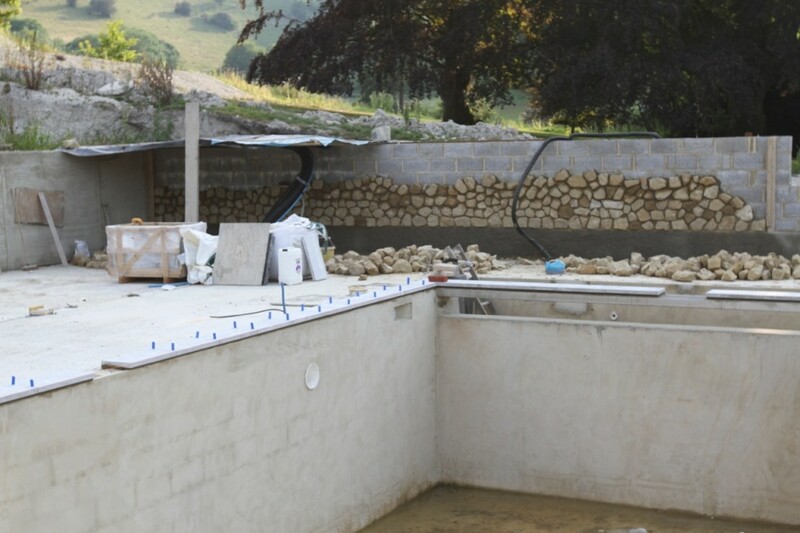 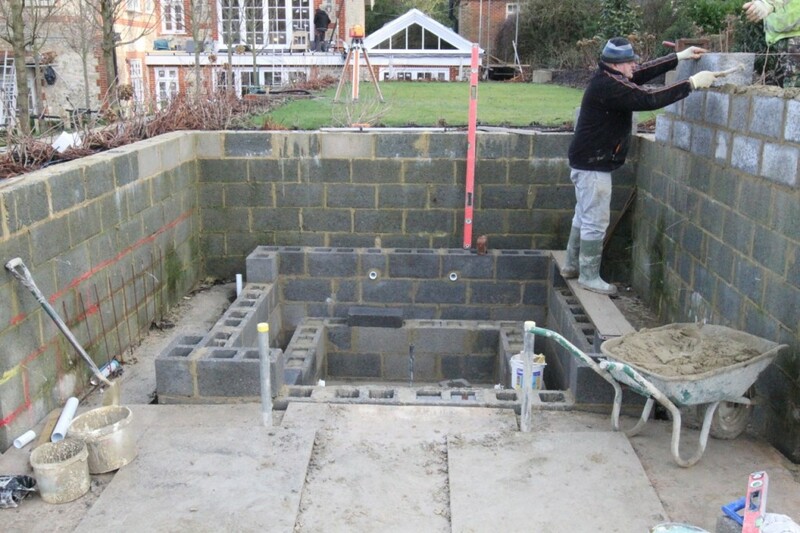 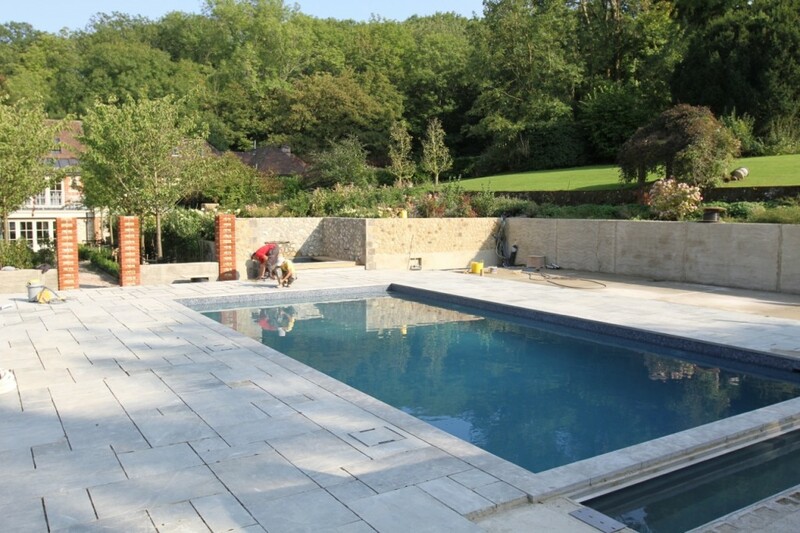 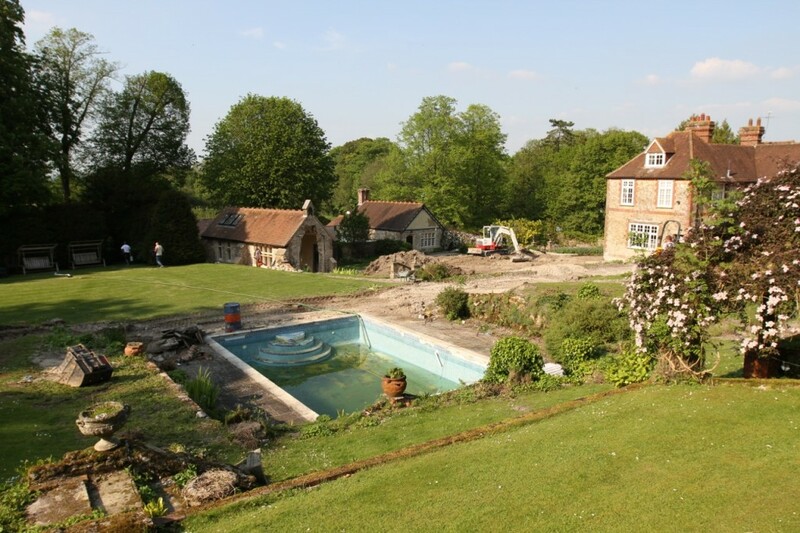 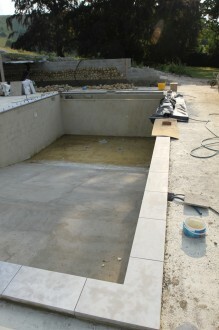 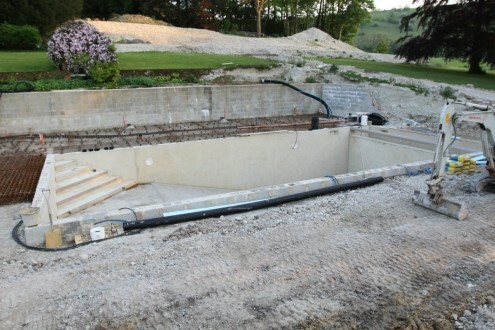 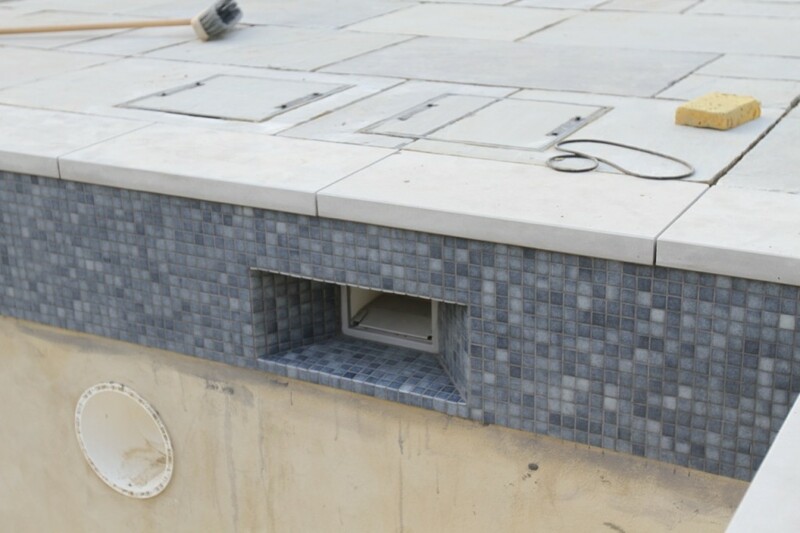 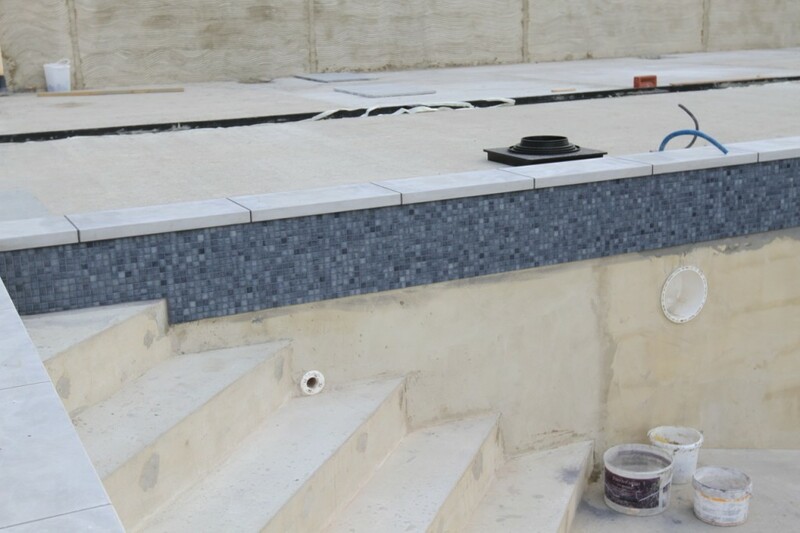 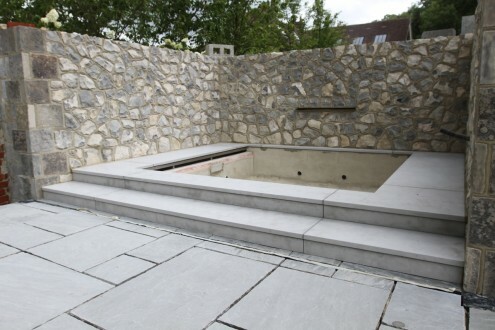 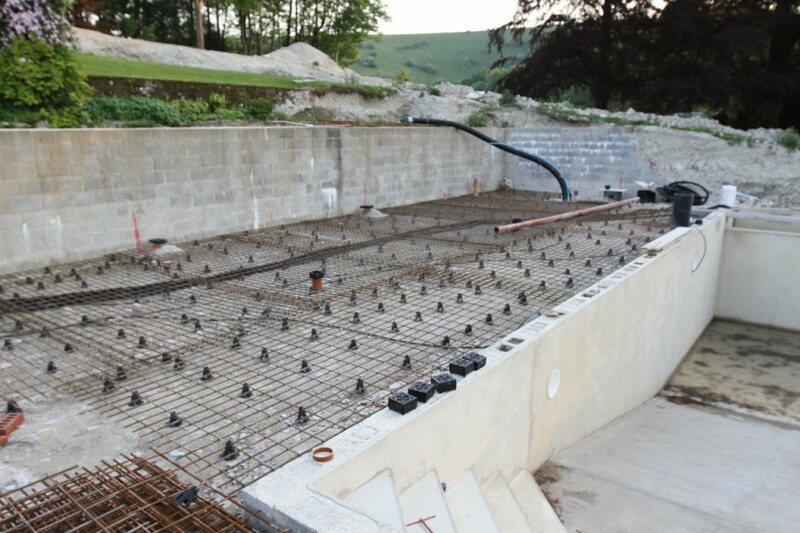 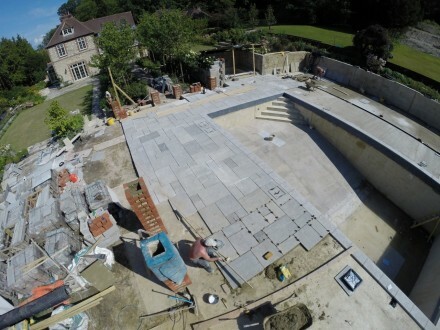 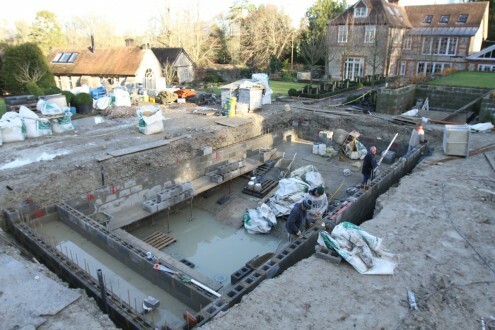 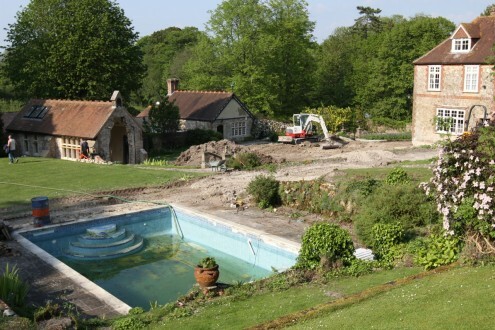 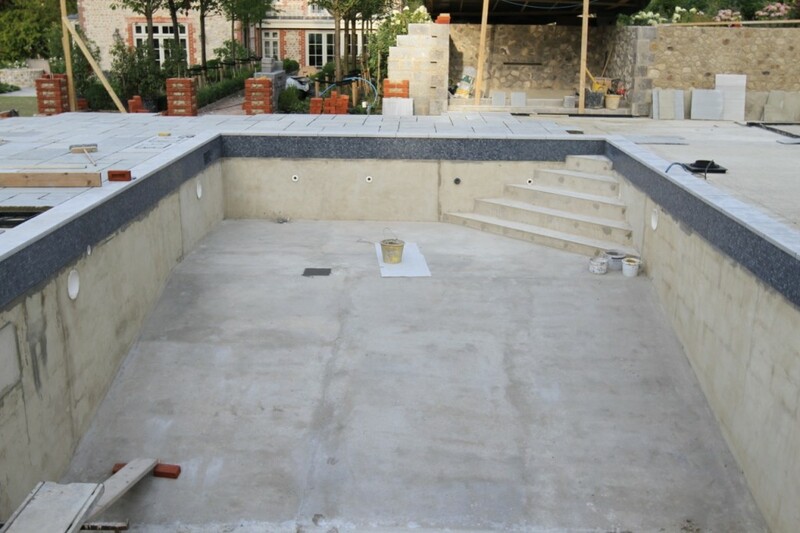 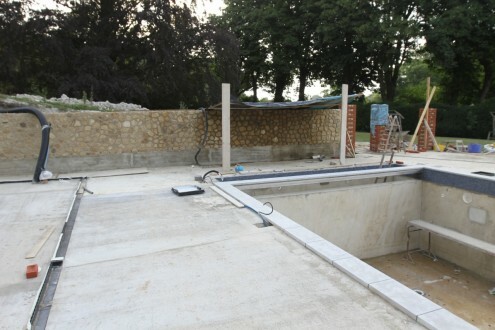 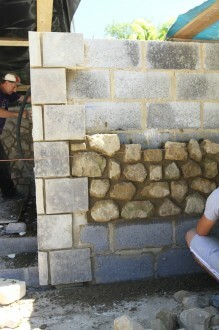 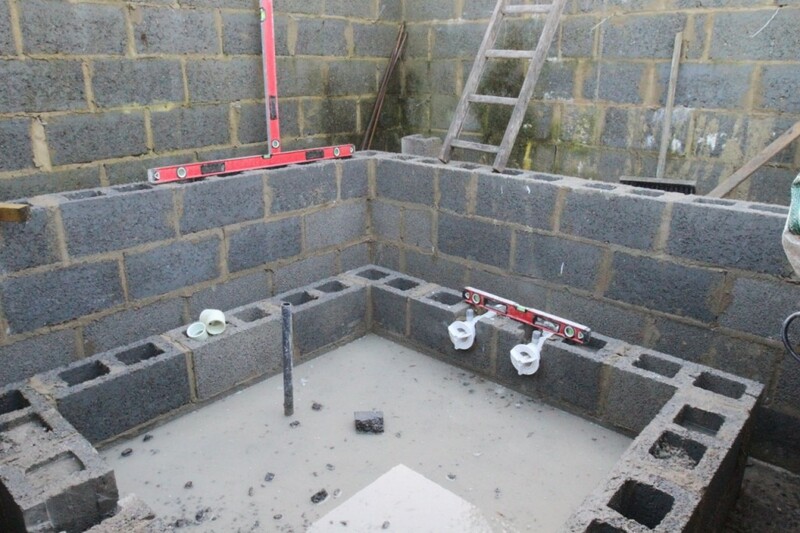 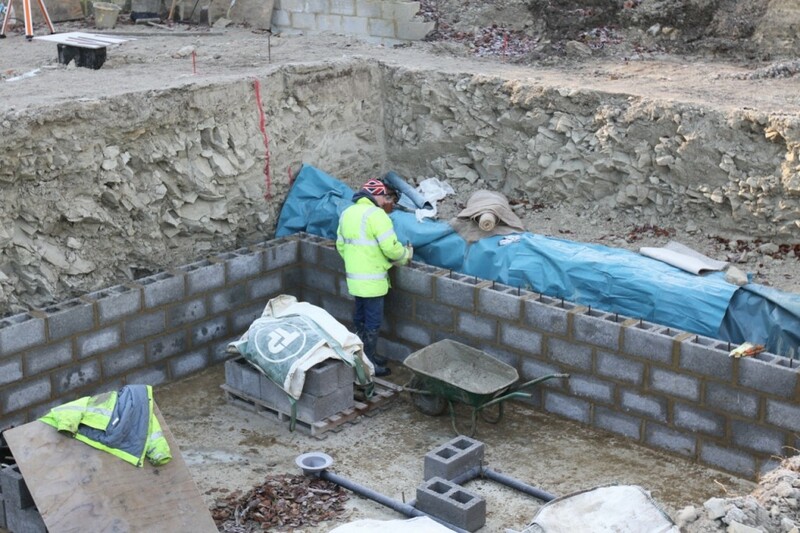 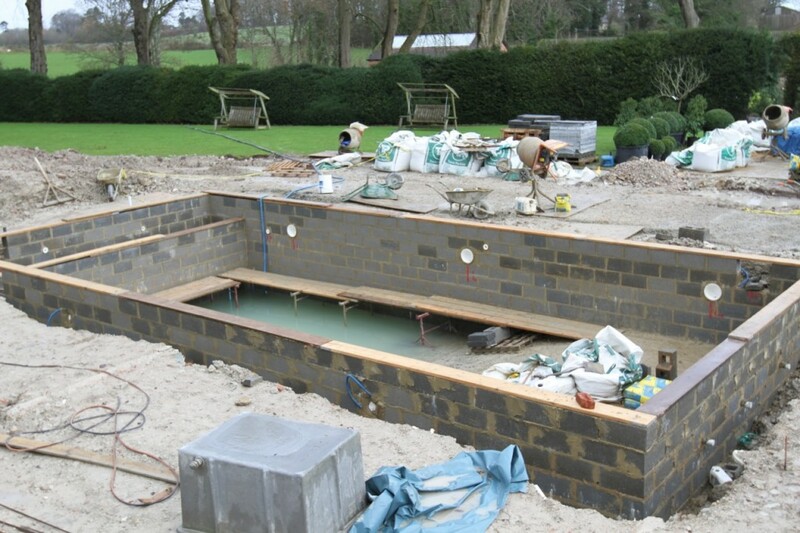 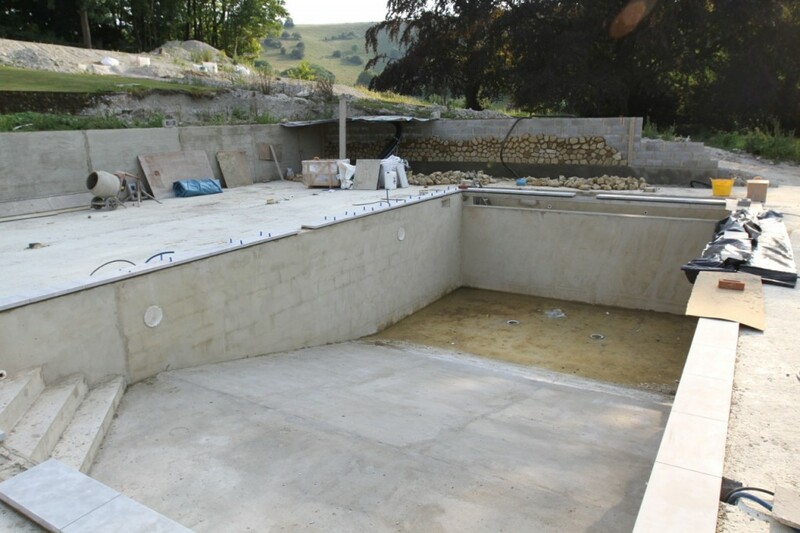 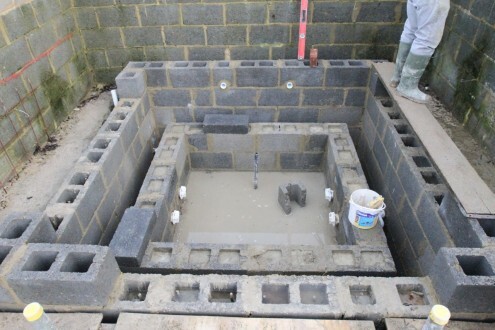 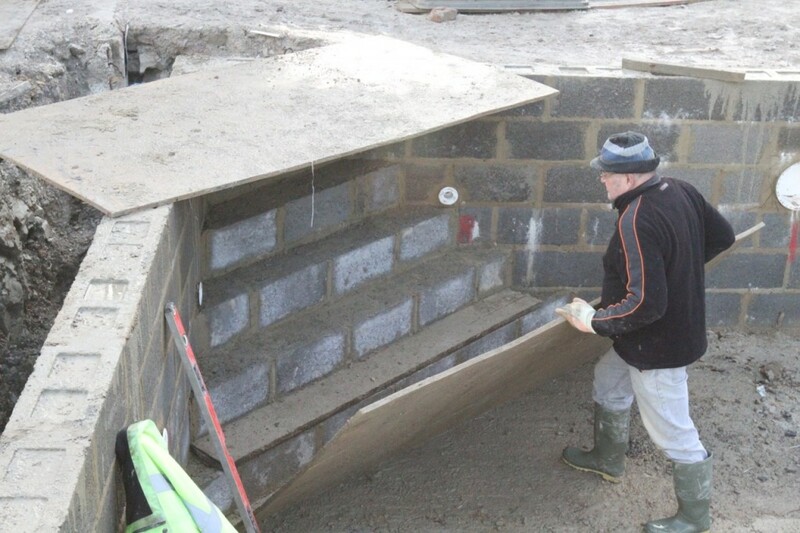 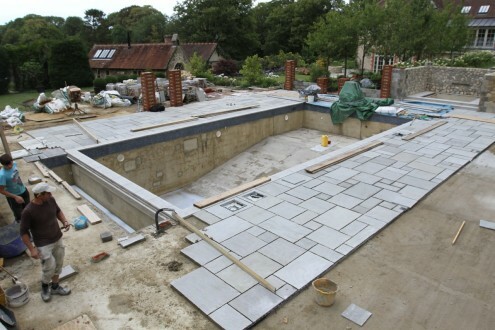 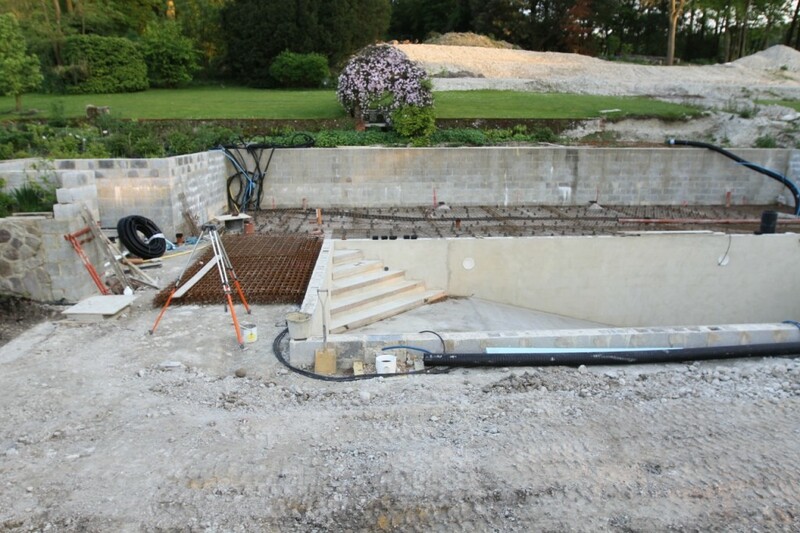 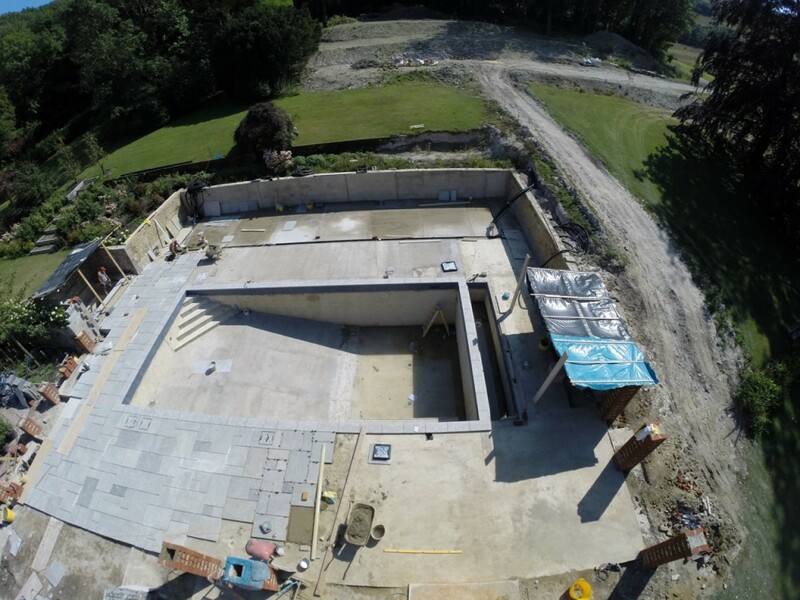 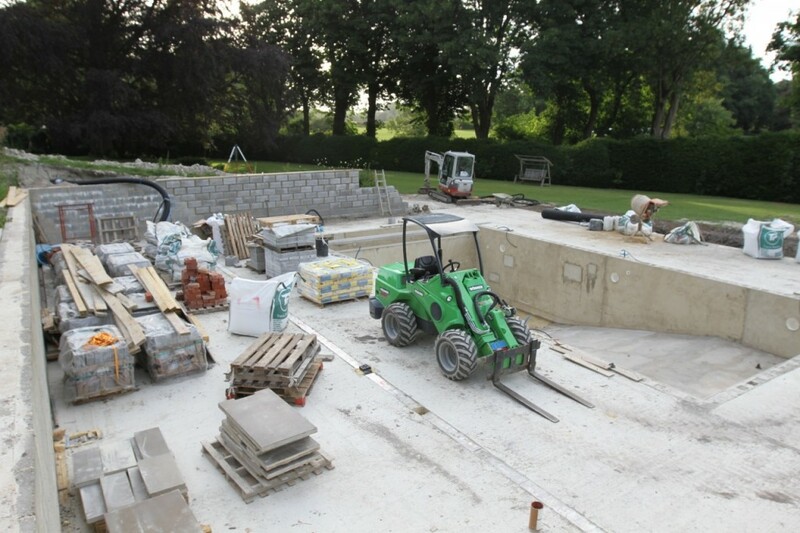 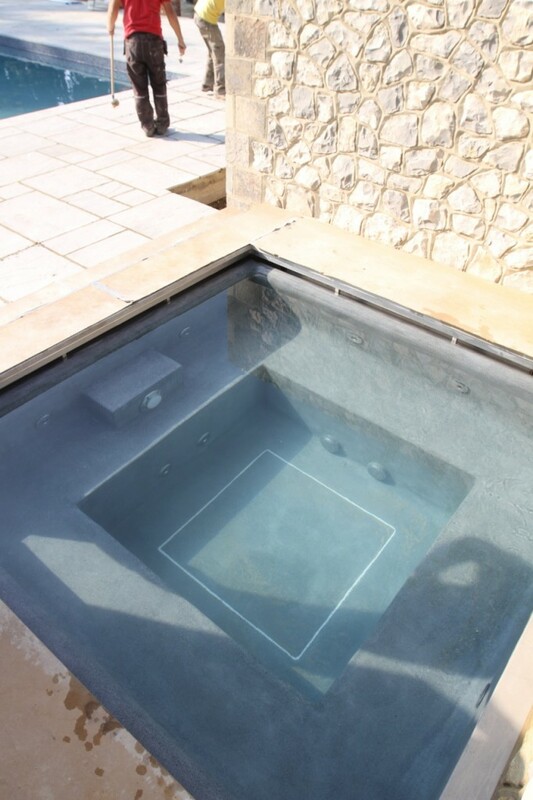 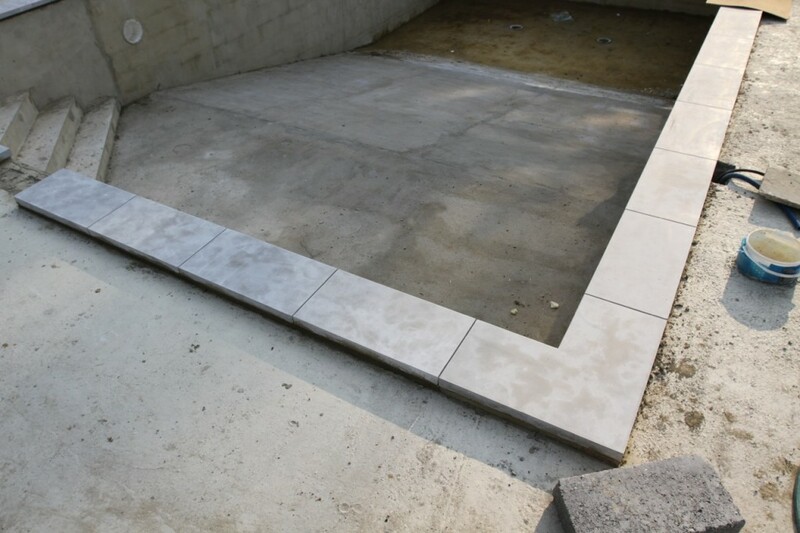 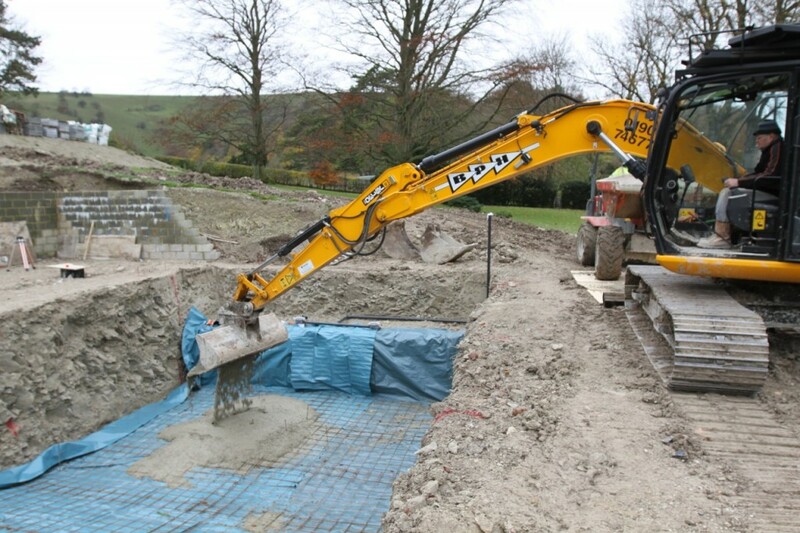 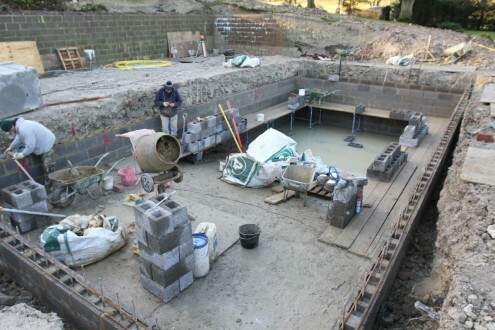 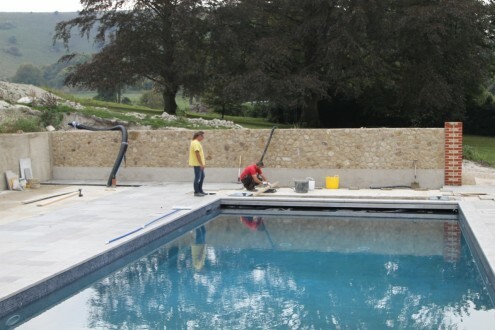 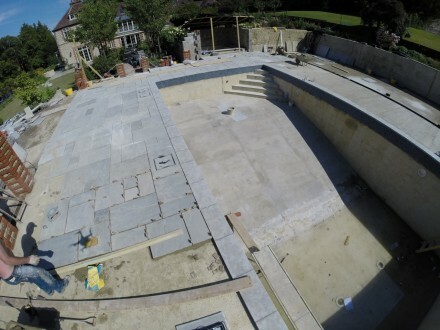 This was our first ever pool and spa construction and is definitely something we would love to do again in the future. We even managed to sync the spa to an app so that when the clients are driving home for the weekends, one tap on an app and the hot tub will turn its self on. Thirty minutes later when they are home they can just straight into the hot tub and wave their cares goodbye!